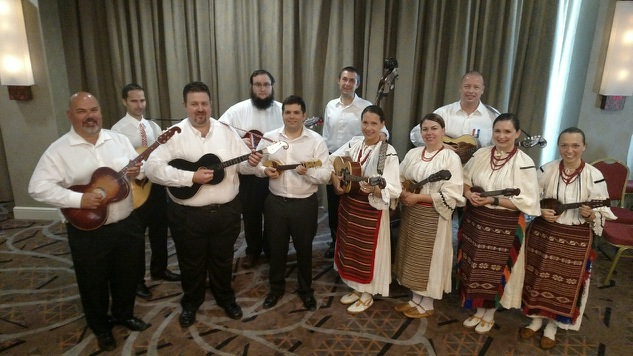 HRVATSKA BURA, is an Adult Tamburitza Group made primarily made up of first generation American-Croatians who have moved on from American Croatian Silver Strings Tamburitza Orchestra and wanted to continue to sing and play Croatian music. You normally can see & hear us at local Community Events as well as some national Croatian festivals. We always welcome talented singers and musicians interested in performing the songs and instrumentals of Croatia to join our group. Current Hrvatska Bura members in alphabetical order.